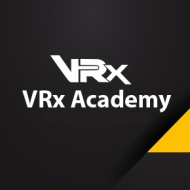 VRx Academy- Virtual Reality, Games, Web Development. 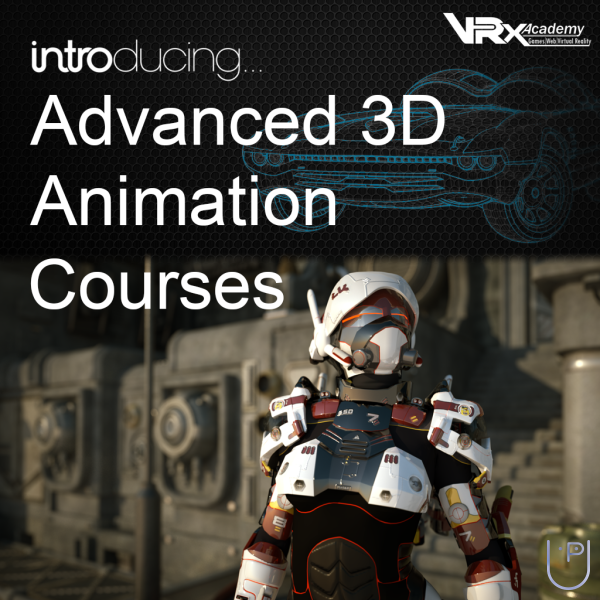 This course is designed for students who are new to virtual reality and want to learn about the principles of VR technology including optics, displays, stereo-psis, tracking, and major hardware platforms. You don’t need any programming experience to get started. Is there a PHP project in virtual reality? 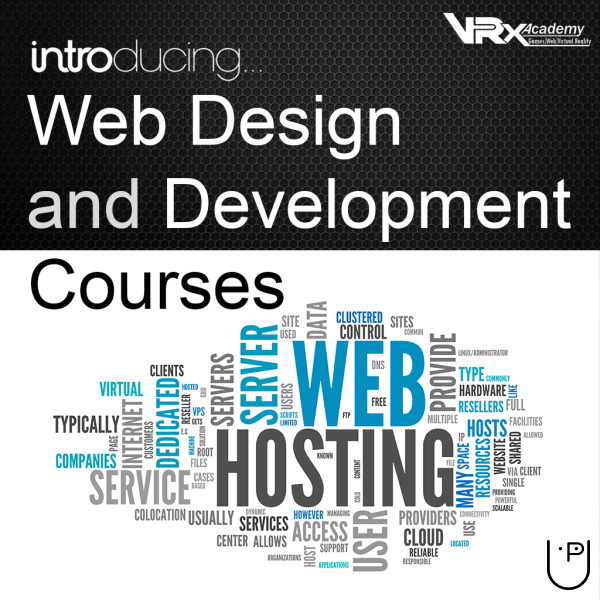 Hi, we are starting fresh batches of web development from 5 August, the course duration is 3 months and charges are 10000, you can contact us for the same, we are Indian's First Virtual Reality Gameing Acedemy in Delhi, we are offering Web desing & development, Game Design & Development, Virtual Reality Development Courses, If you are intresed in any courses ( including web designing ) or any one interested please share your contact No. with us. What is duration and fees for Maya animation courses? 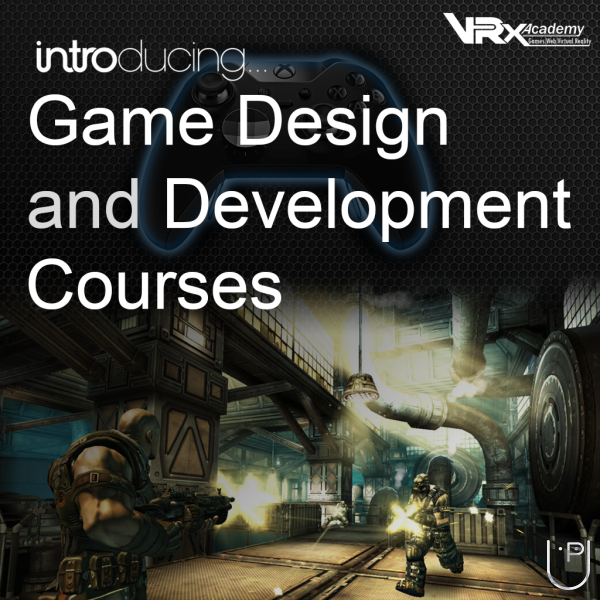 VRx Academy- Virtual Reality, Games, Web Development. conducts classes in .Net Training, Adobe Photoshop Training and C++ Language. It is located in Nirman Vihar, Delhi. It takes Regular Classes- at the Institute. 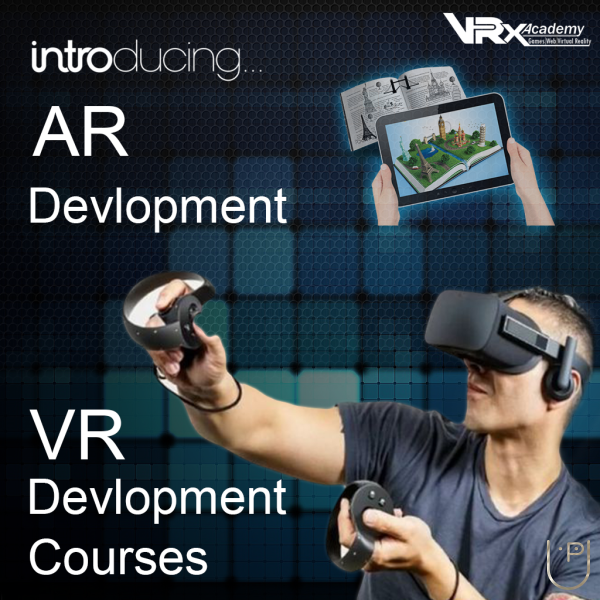 Send Enquiry to VRx Academy- Virtual Reality, Games, Web Development.